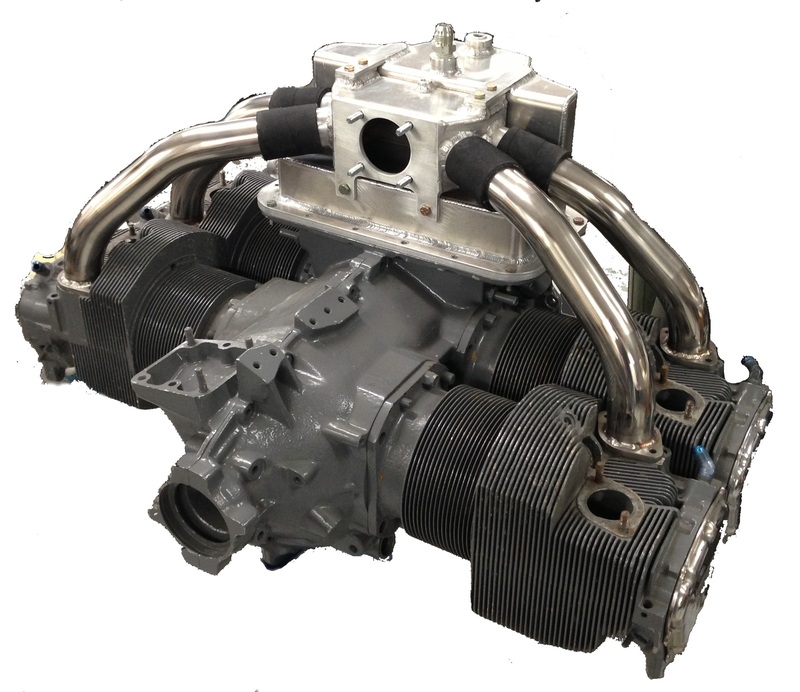 The “Raptor”, the lightest aluminum high performance sump and cold air plenum for 4 cylinder Lycoming engines available. Our unit features a deep, high capacity sump for better cooling and improved oil control during Aerobatic maneuvers. The design is based on our proven 6 Cylinder system, and was produced due to customer demand for a cost effective and lightweight 4 Cylinder unit. This system fits all parallel and angle valve Lycoming engines. Dyno proven to increase bolt on HP!